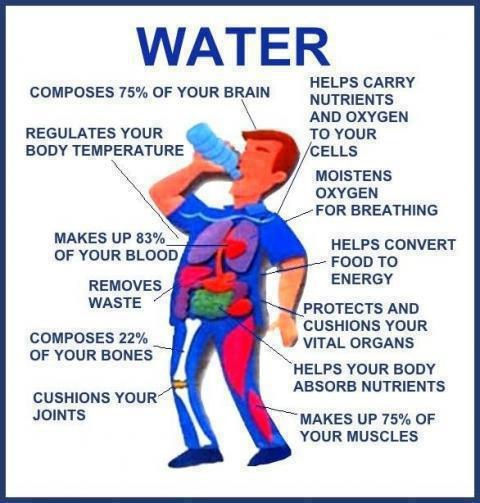 Discover the benefits of drinking water to your body parts from this image on #ThristyThursday! I follow the rule of drinking 8 ounce glass of water everyday and so I always stay hydrated. I think the other beverages need to be avoided as they are just harming your body.